Connecticut State Route 53 is a north-south highway in Southwest Fairfield County. 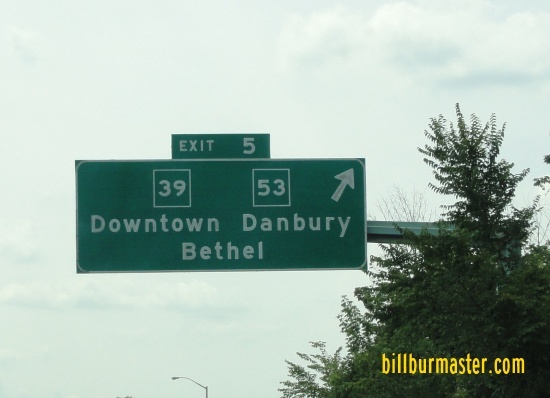 It runs from Danbury to Norwalk. CT St Rt 53 is broken down by couny below. CT St Rt 53 is multi-plexed in Fairfield County. Connecticut State Rout e 107, near Reading. Connecticut State Route 57, near Weston. 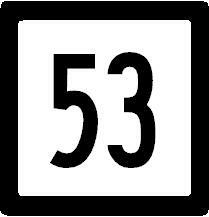 CT St Rt 53 crosses the following highways in Fairfield County. 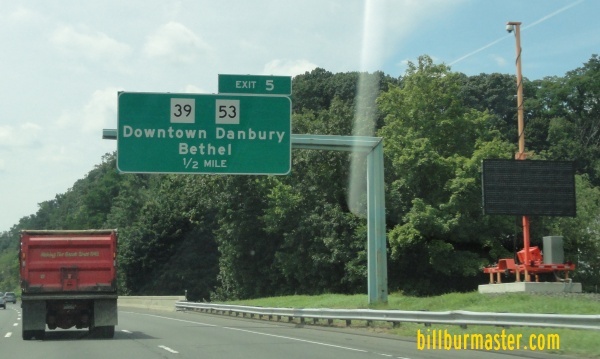 Connecticut State Route 39, at Danbury. Connecticut State Route 302, near Bethel. Connecticut State Route 107, near Reading. Connecticut State Route 106, near Wilton. Connecticut State Route 33, nearm South Wilton. Connecticut State Route 15, near Norwalk. U.S. Rt. 1, in Norwalk.